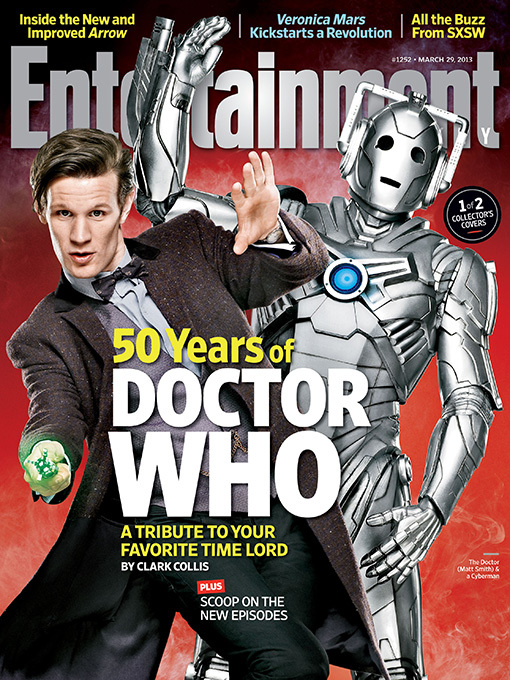 American magazine Entertainment Weekly is celebrating Doctor Who again with their new issue which features two different covers. Featuring a Cyberman, a Dalek, Matt Smith and Jenna-Louise Coleman on the exclusive covers, inside you'll find a set visit report, a Steven Moffat interview and as essay by Lord of the Rings director, Peter Jackson. 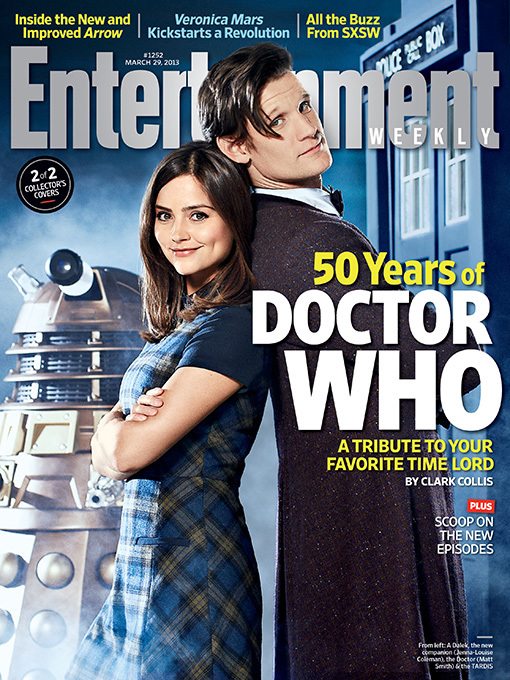 Entertainment Weekly hits news stands this Friday in North America.